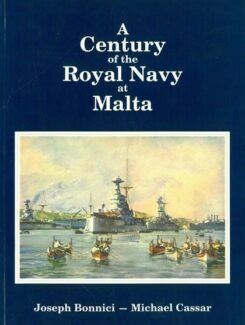 This is a photographic record and celebration of the long association between Malta and the Royal Navy. The connection precedes 1798, when Nelson’s naval blockade assisted the Maltese insurgents’ efforts to oust the French occupiers. This was the beginning of a friendship which eventually outlasted Malta’s role as the British Empire’s premier Mediterranean naval base. 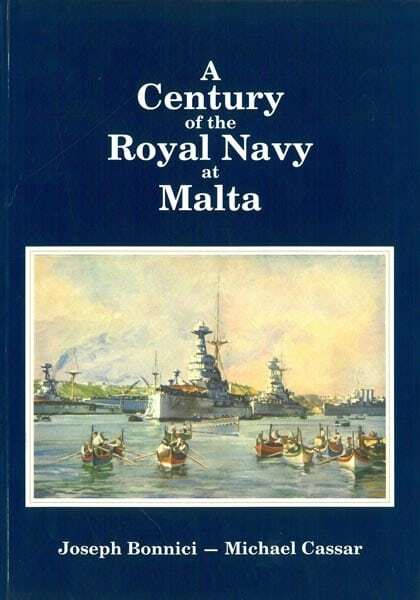 The wealth of photographs and information in this book constitutes a fitting tribute to British and Maltese sailors and their ship, and all those whose livelihood depended on the Royal Navy. Great naval personalities and important naval events have been recorded elsewhere; this book redresses the balance in favour of the naval hero of the 20th century – the ordinary seaman.